I’m not a crafty person. 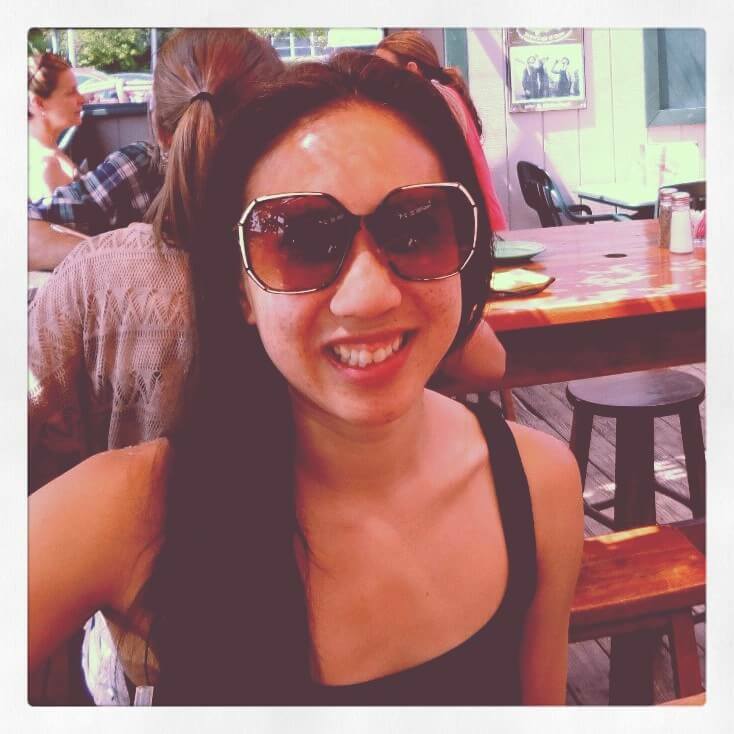 My sewing skills are limited to stitching ribbons onto my pointe shoes—and even then, I’ve had to undo and resew every pair. 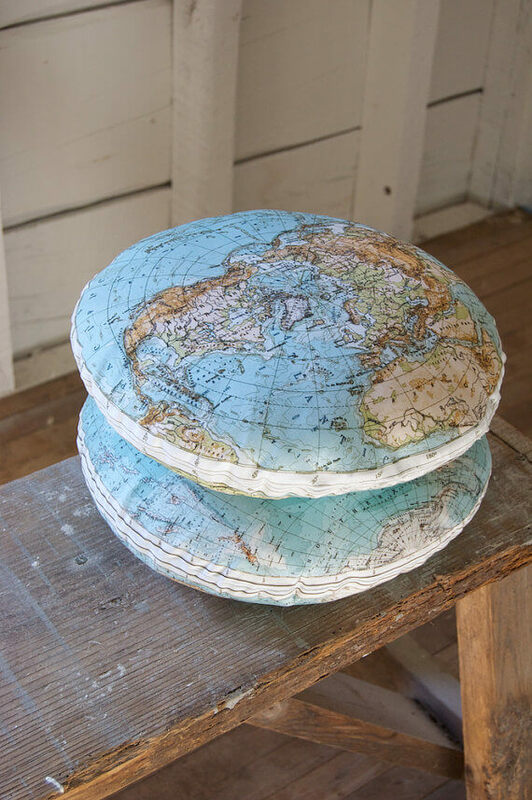 But I love these DIY globe pillows, from saltlabs, so much that the idea of sewing them together seems really fun. (You know I’m a sucker for globes and maps!В ) I can see myself curling up with them on my sofa and thinking about where I want to go next! Salt labs also has a number of other DIY pillow kits—I especially like theВ Brazil, Australia and summer constellations. Which one is your fave?